Hope anyone can help me with this issue or I hope this info will be a feed back for developing for 2.2.0 Final Release. 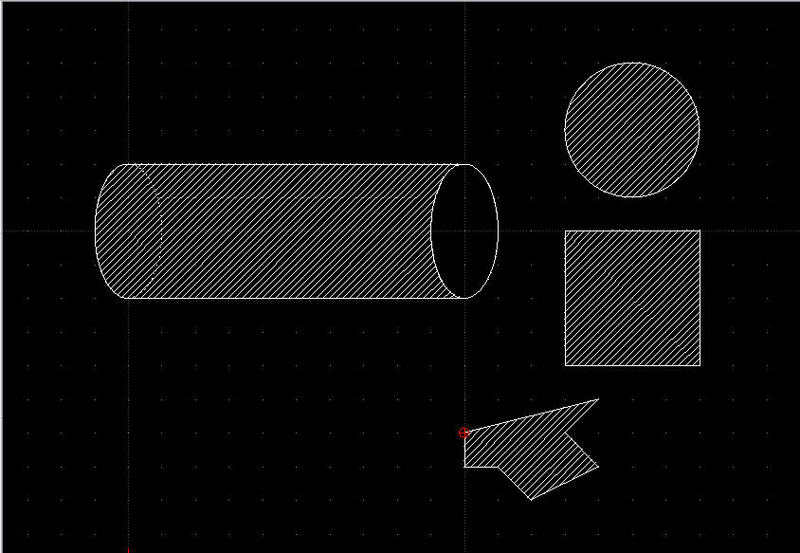 As you may see, while I draw "a pipe" then I hatched with Solid Fill pattern, it worked but strange. It is not as expected. 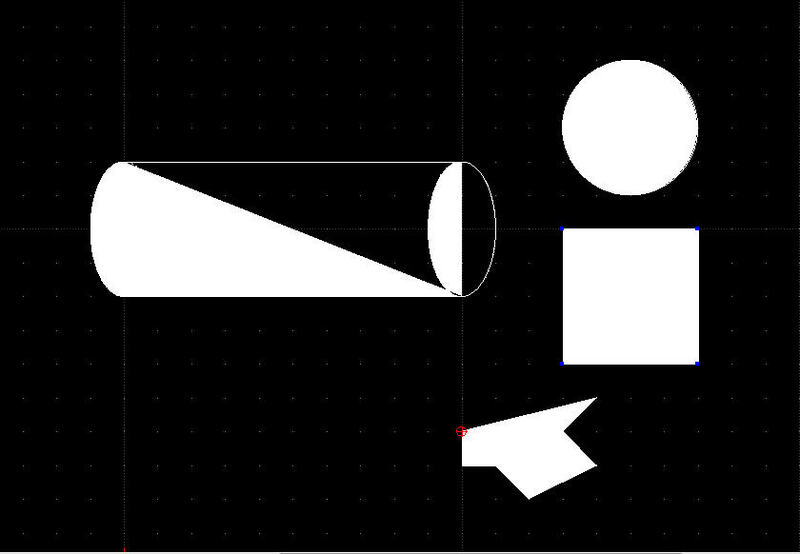 But when I fill with ANSI 31, it works perfectly and I can see that now the hatching is better than LibreCAD 2.1.3. But when I hatched for another three shapes, the hatching pattern both for solid fill and ANSI 31 are working perfectly. Every kind help will be appreciated.